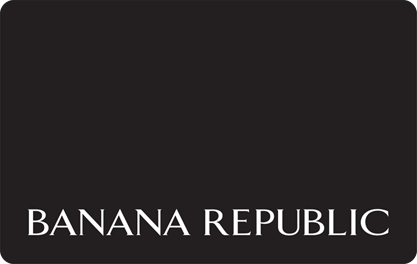 BananaRepublic.com offers modern, refined clothing for men and women, plus shoes and accessories. Now also offering the most sizes for Petites, Women&#39;s Tall and Men&#39;s Big and Tall styles, available only online. We offer what you want to wear to work.